With positive reviews left, right and center coupled with grossing over $257 Million worldwide, Spider-Man: Homecoming is a movie that will keep you glued to your seat! Movie distribution giants, Silverbird Film Distribution WA bring this hot movie to cinemas near you this July. 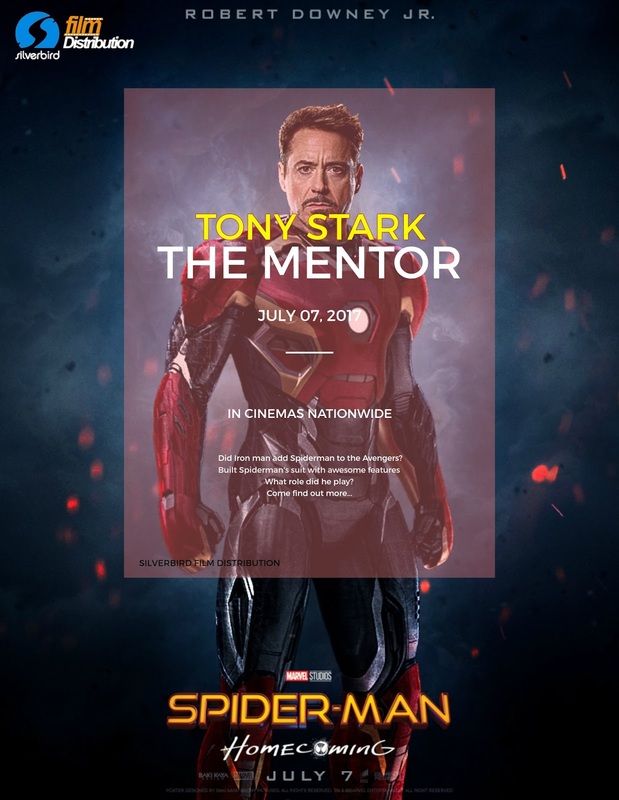 Spider-Man:Homecoming hit cinemas in Nigeria from the 7th of July and is being shown in all major cinemas nationwide. 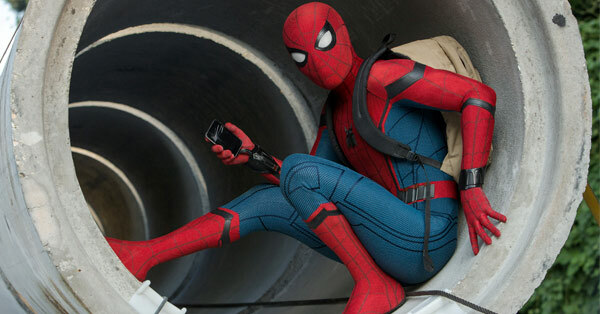 English actor, Tom Holland reprises his role as Peter Parker who tries to balance his high school life. 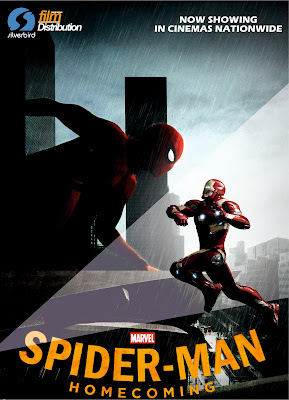 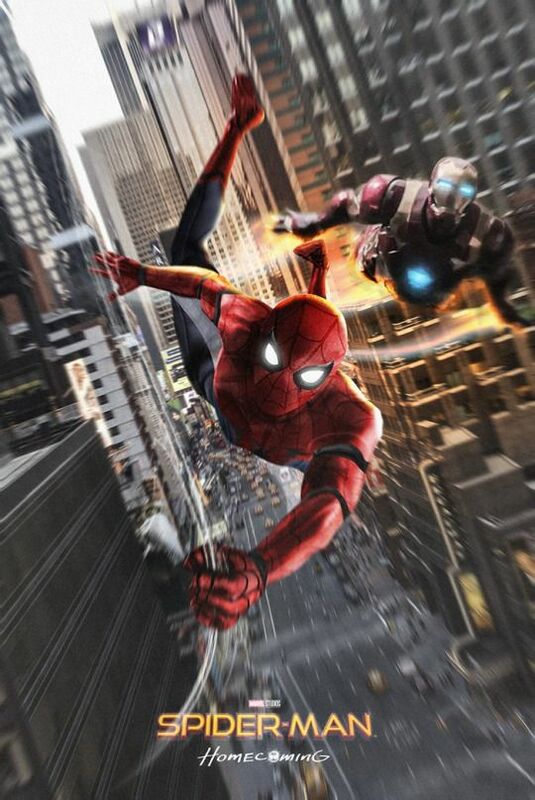 As he begins to navigate his newfound identity, the web-slinging super hero in Spider-Man: Homecoming is thrilled by his experience with the Avengers and returns home, where he lives with his Aunt May (Marisa Tomei), under the watchful eye of his new mentor, Iron Man, Tony Stark (Robert Downey, Jr.). 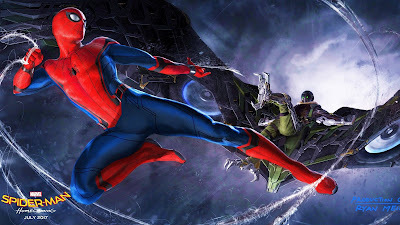 Peter tries to fall back into his normal daily routine distracted by thoughts of proving himself to be more than just your friendly neighborhood Spider-Man but then the Vulture (Michael Keaton) emerges as a new villain and everything that Peter holds most important will be threatened. 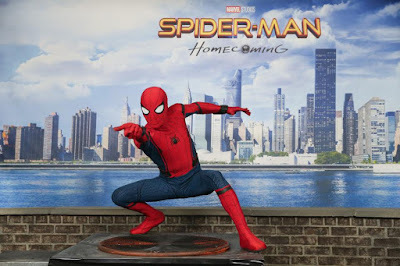 Spider-Man:Homecoming already holds number one position at the Box Office and has become the second highest opening weekend ever for the franchise which covers six films over fifteen years. While Spider-Man is one of the most popular comic book characters of all-time, the performance is especially impressive since this is the sixth time he has a movie out, and this will be the third actor to play the role. 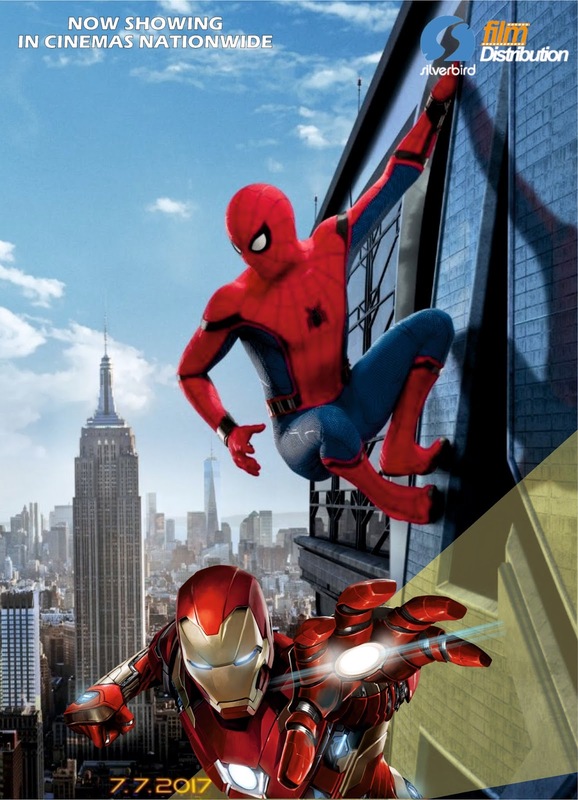 Spider-Man:Homecoming is also the first Spider-Man movie by Marvel Comics to become a part of the Marvel Cinematic Universe.